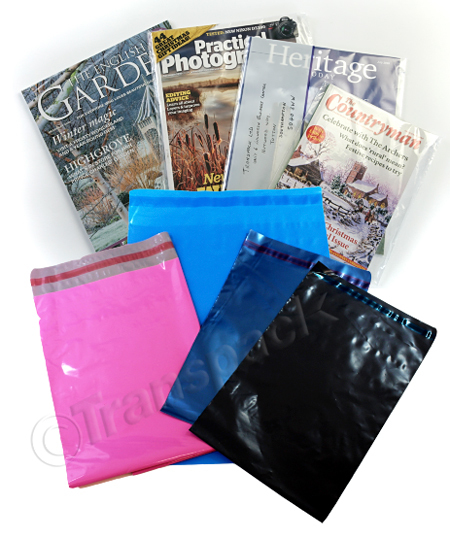 Keep your products safe and secure with our range of postage bags. Widely used by ecommerce businesses, each of our bags come in a selection of different sizes, allowing you to send a variety of products, whilst always keeping your postage costs as low as possible. Our mailing bags come with a self-seal strip which cannot be resealed, so the receivers knows if the package has been tampered with or not. They are also very light and are water repellent. 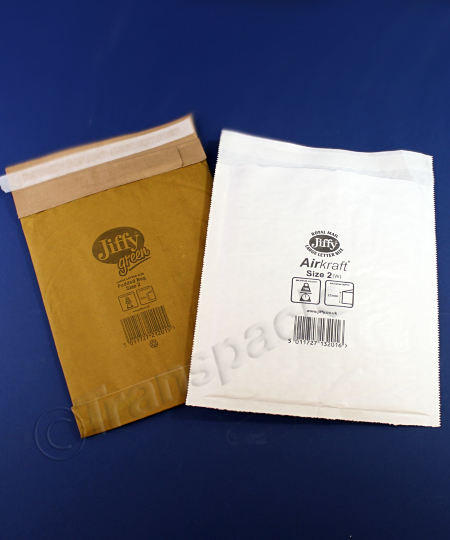 Jiffy bags are best for flatter items that need extra protection, as these are padded. For extra protection, use our bubble bags in combination with either our mailing or Jiffy bags. If we don’t stock the right size or colour of mailing bag, please get in contact with us and let us know your requirements, as we take bespoke orders too.